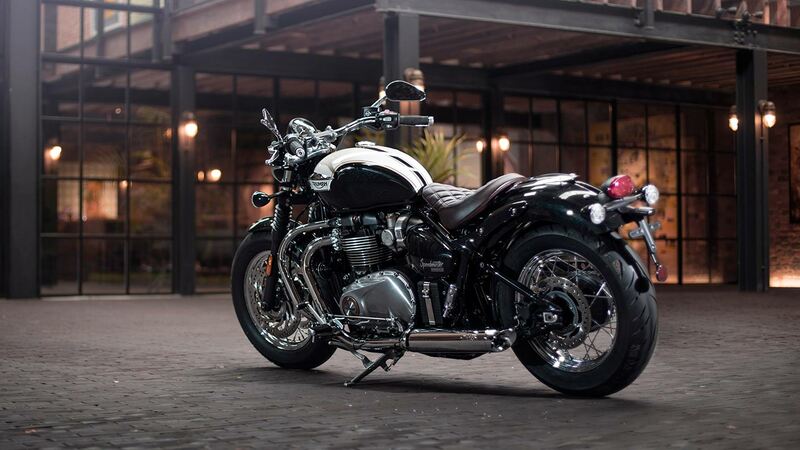 Timeless Bonneville DNA, with custom laid-back styling. 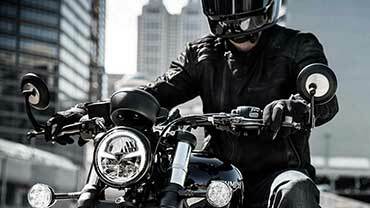 The all-new Speedmaster brings a whole new dimension to the Bonneville line-up. 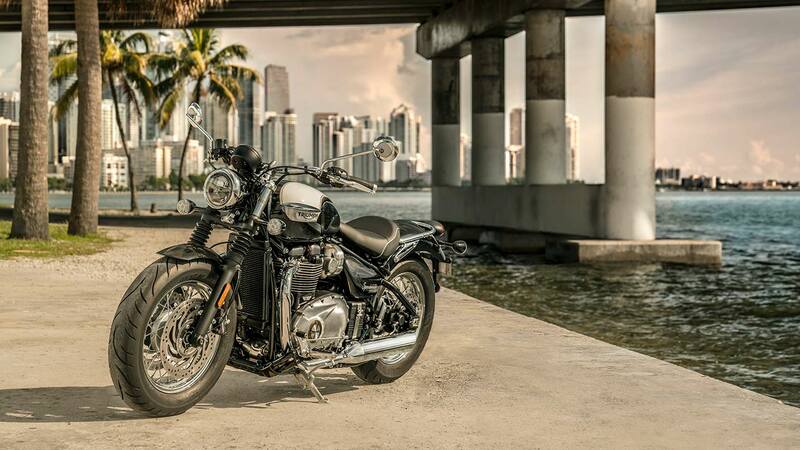 With its classic British custom laid-back attitude, forward footpegs, swept-back beach bars and comfortable pillion capability, the new Speedmaster delivers a distinctive cruiser riding position with timeless sophisticated style. 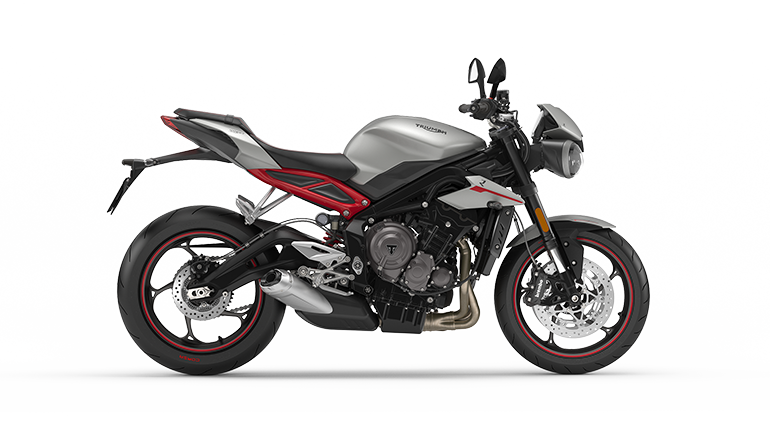 In addition, high specification rider-focused motorcycle technology combines with elegant engineering to provide a superior level of handling, comfort and control. 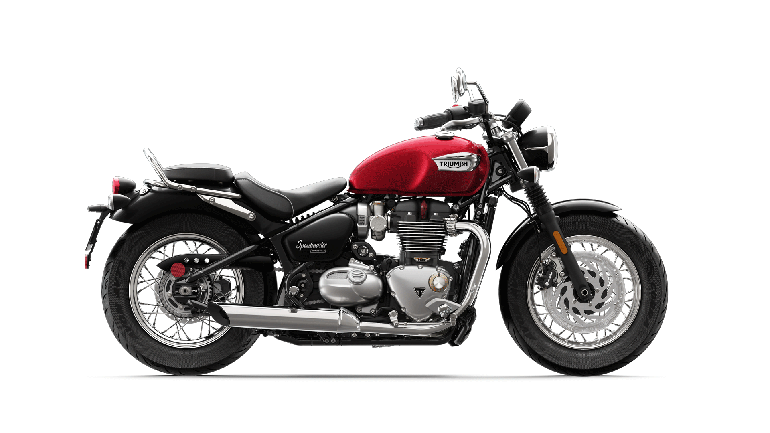 Perfect for riders looking for greater touring capability and a more laid-back cruiser style than the Bonneville T120, the new Speedmaster's comfortable yet versatile twin seat set-up offers increased practicality together with all the Bonneville Bobber's attitude. 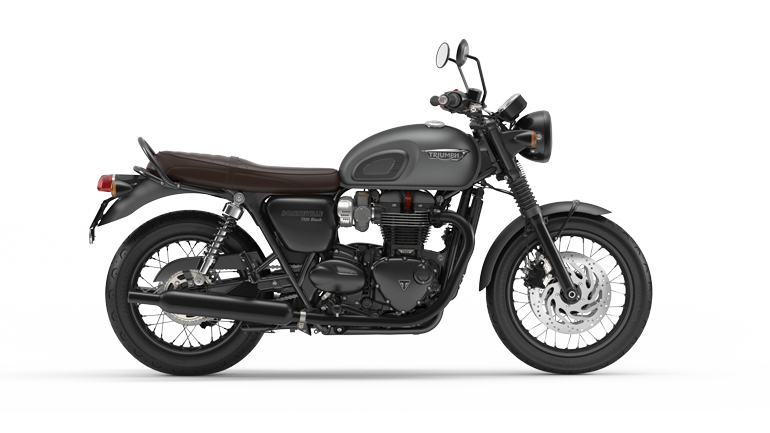 Beautifully crafted, this latest generation delivers a host of unique premium touches, classic Bonneville DNA, and that all-important high-torque 1200 engine with Bobber tune and authentic hard tail look. 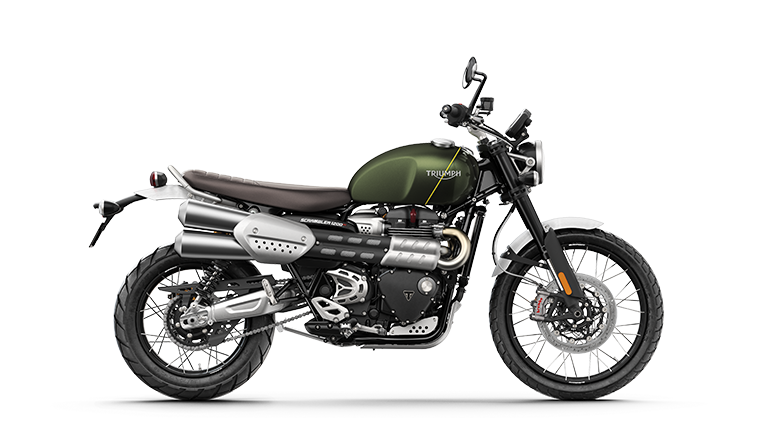 The critically-acclaimed 1200cc HT Bonneville engine with the unmistakable Bobber tune delivers even higher torque low down as well as across the entire rev range. 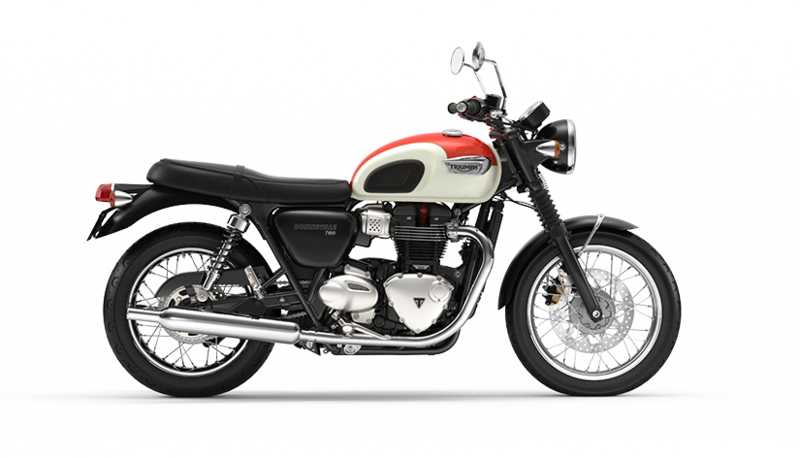 With a host of signature styling touches, such as headlight nacelle detailing, twin chrome exhaust system and a classic Bonneville silhouette, the new Speedmaster is as good to look at as it is to ride. 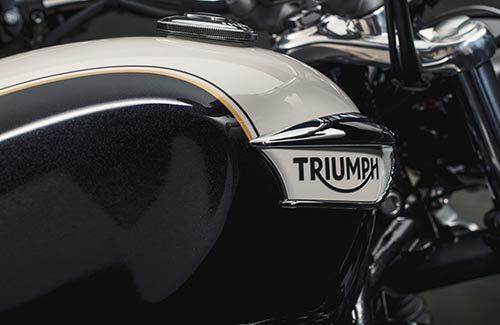 Triumph's impeccable authentic heritage guarantees that each Speedmaster is infused with Bonneville style, engineering excellence, and peerless attention to detail. 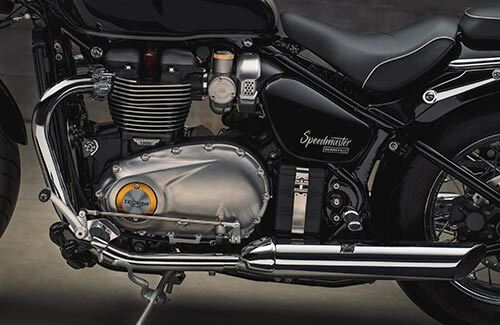 Critically-acclaimed 1200cc Bonneville HT engine with Bobber tune, performance and sound. 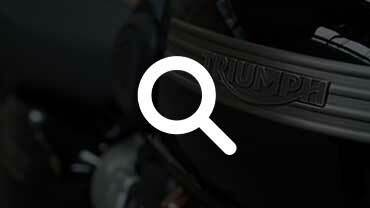 Peak torque at 4,000rpm is a colossal 42% more than the 2015 Speedmaster! 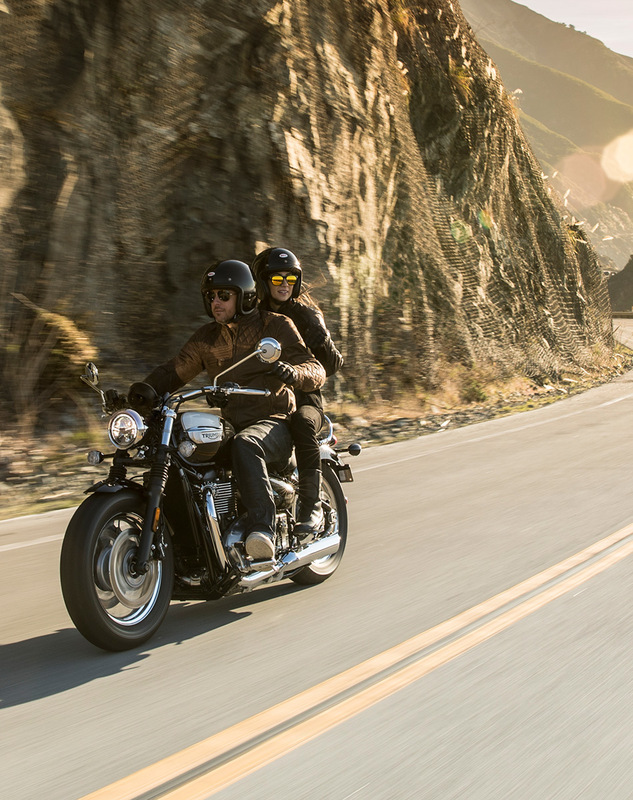 The Bonneville engine delivers high power low-down as well as across the rev range. 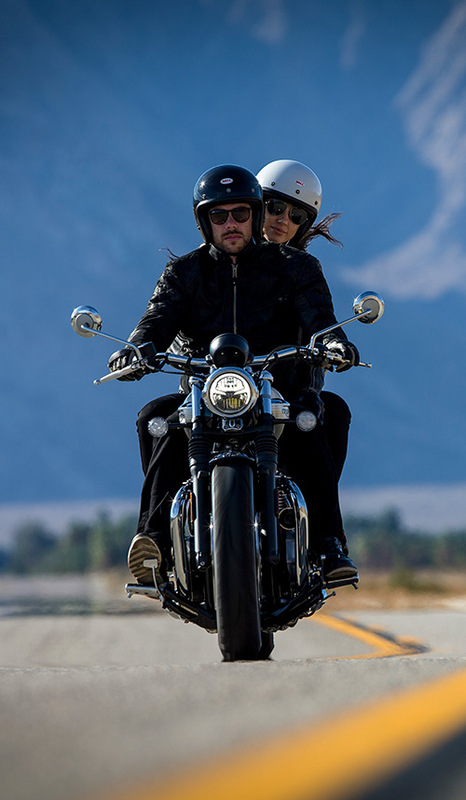 Take your bike to even higher levels of comfort and style with over 130 custom Speedmaster accessories. 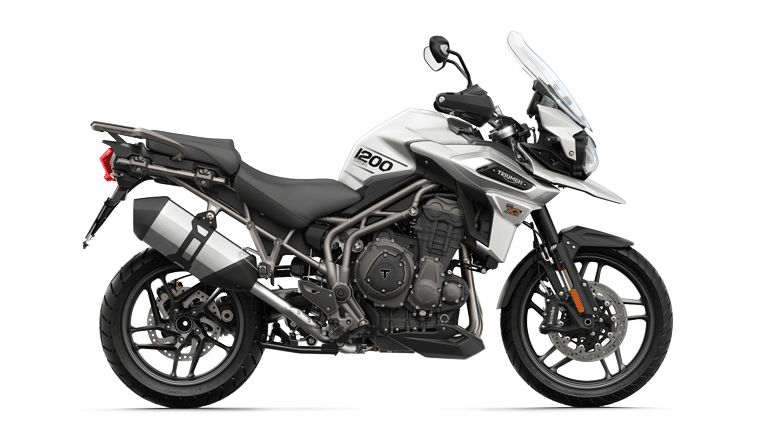 The bright chromed stainless steel exhaust system is twin skinned for a seamless hidden cat box run. 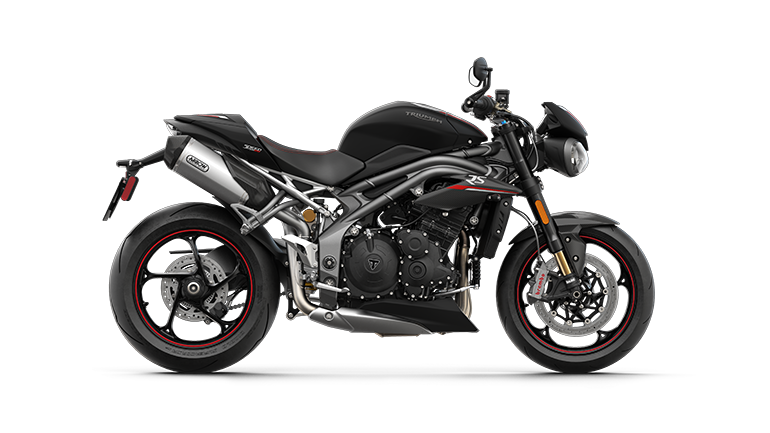 With its chrome silencers, twin chamber airbox and twin filter design, its unique exhaust note is deep, characterful and rich. 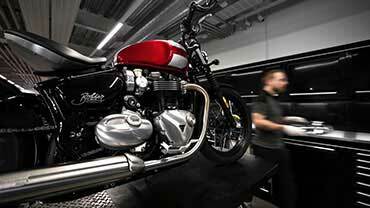 The new Bonneville Speedmaster comes fully equipped with confidence-inspiring high specification brakes and ABS. 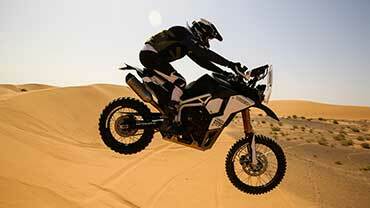 The front wheel has twin 310mm discs and dual twin piston Brembo floating calipers. 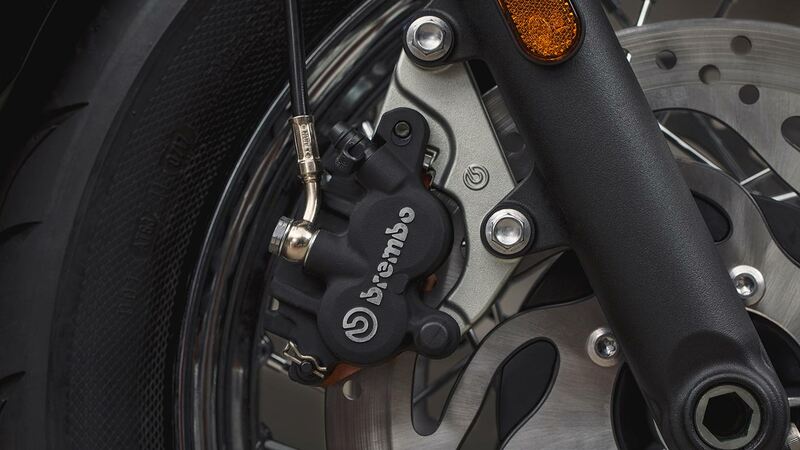 The rear is fitted with a single 255mm disc with single piston floating caliper, designed to provide optimal contact and maximise braking force. 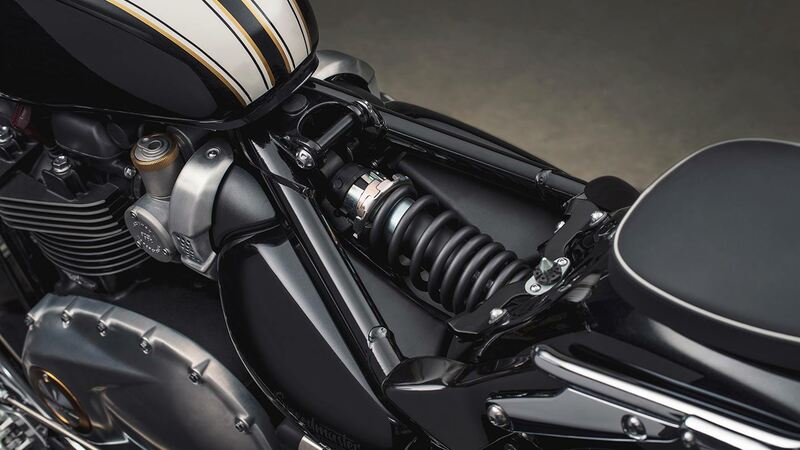 As well as 41mm cartridge front forks with 90mm travel, neatly concealed under the rider seat is the mono-shock rear suspension unit (RSU) with linkage, 73mm rear wheel travel and stepped pre-load adjuster to provide better wheel control and increased comfort. 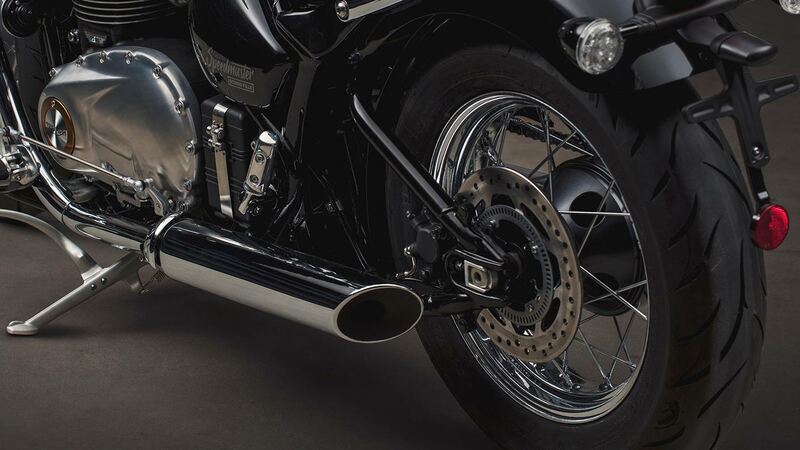 Just like the Bonneville Bobber, this provides the Speedmaster with an authentic hard-tail look, with paddock stand bobbin mounts. 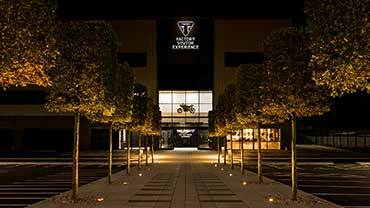 Distinctively styled, the swinging arm is gloss black powder coated. 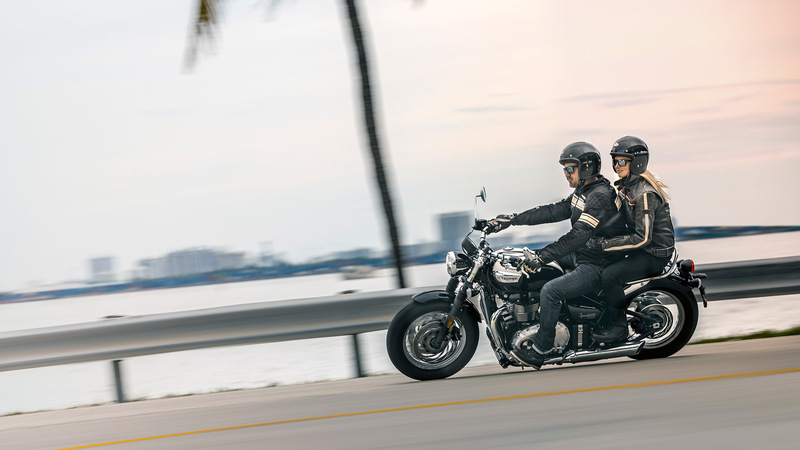 The swept-back beach bars, low seat height and forward footpegs combine with Triumph’s signature smooth ride and neutral handling to deliver a comfortable laid-back cruiser riding position. 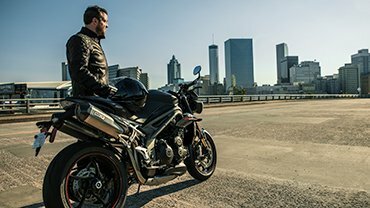 Both rider and pillion seats are made of deep foam sculpted for extra comfort and finished with premium contrasting piping. 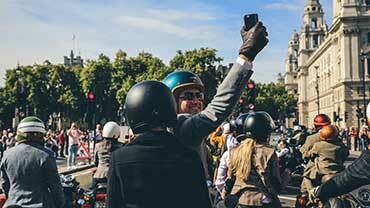 The pillion seat can be easily removed to create an even more distinctive single seat set-up. 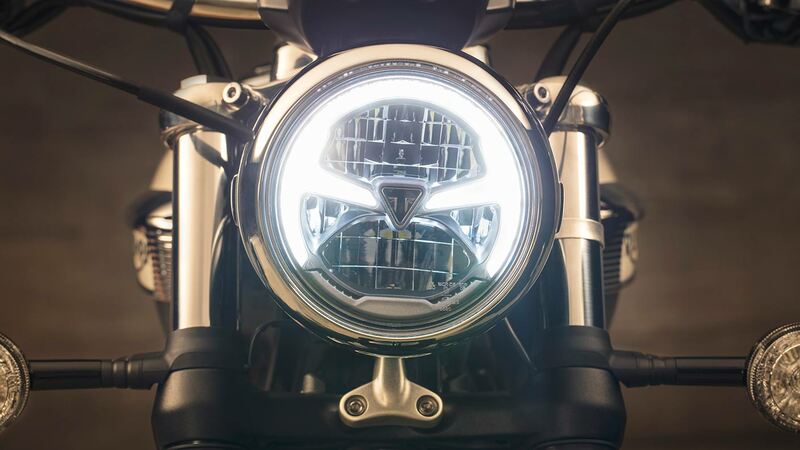 Among the category leading rider-focused technology you’ll find full LED lighting with DRL headlight, riding modes, switchable traction control, torque-assist clutch, ABS, immobiliser, and new single button cruise control... all as standard. 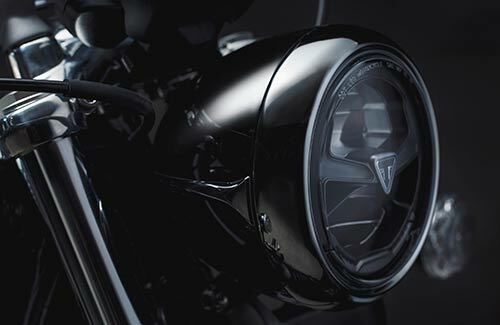 The parallel twin engine is liquid cooled with a unique radiator and fan, optimising performance and enhancing fuel efficiency for cleaner reduced emissions that exceed Euro 4 requirements. 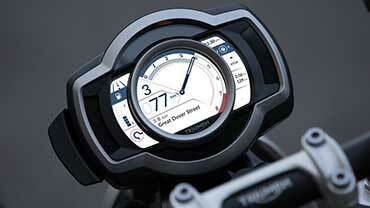 Thatcham-approved, the Speedmaster’s security device integrates a transponder into the premium Triumph-badged key. 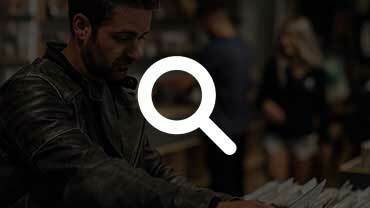 Linked to a receiver that’s located in the ignition barrel, it prevents the engine from starting without the key present.